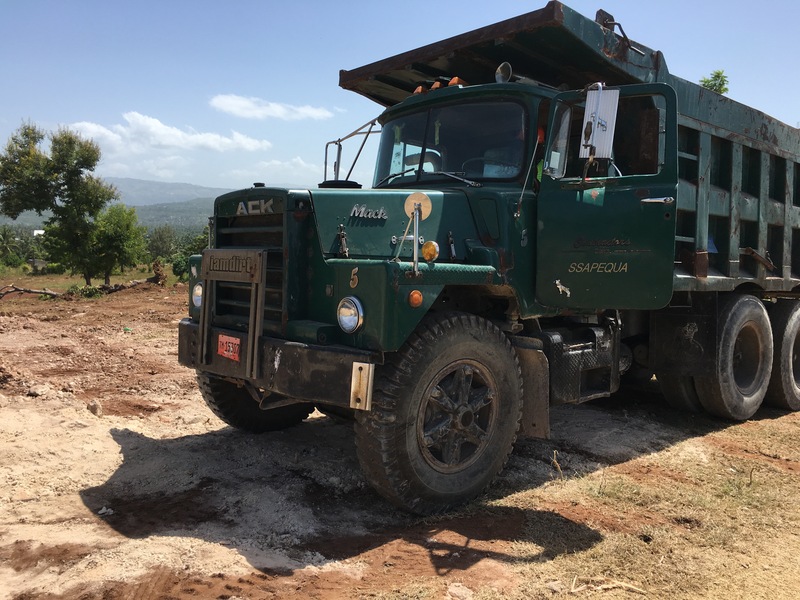 ← Mike Edgar and his daughter, Haleigh, come to Jacmel! 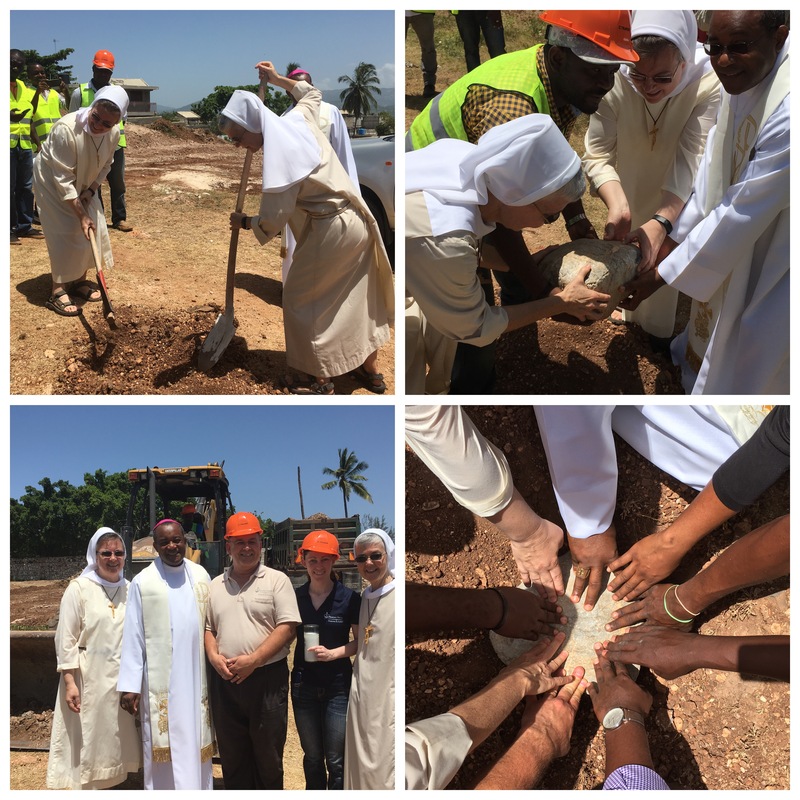 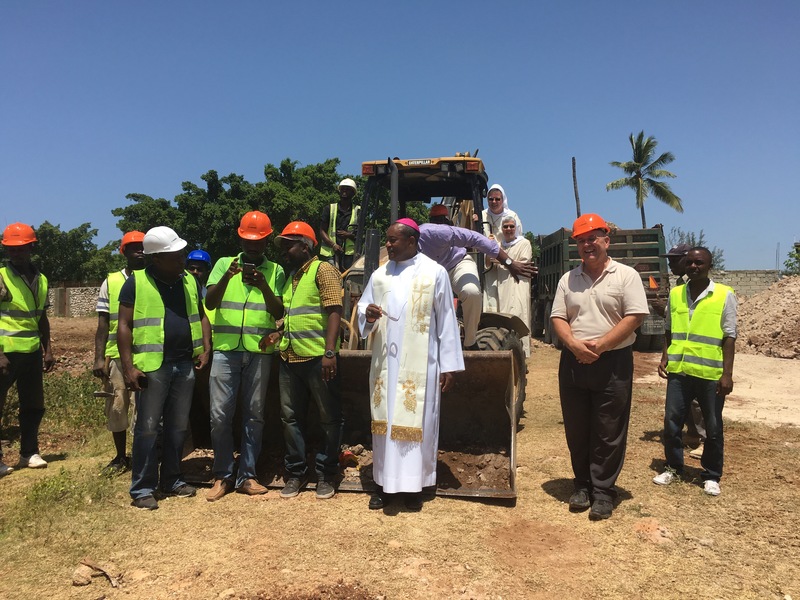 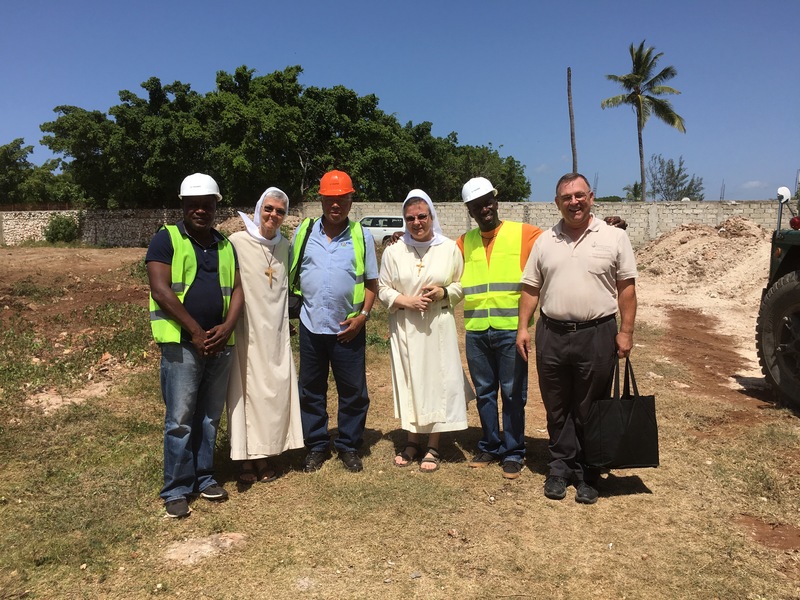 Bishop Launay Saturne, Bishop of the Diocese of Jacmel, led the prayer service of blessing and groundbreaking. 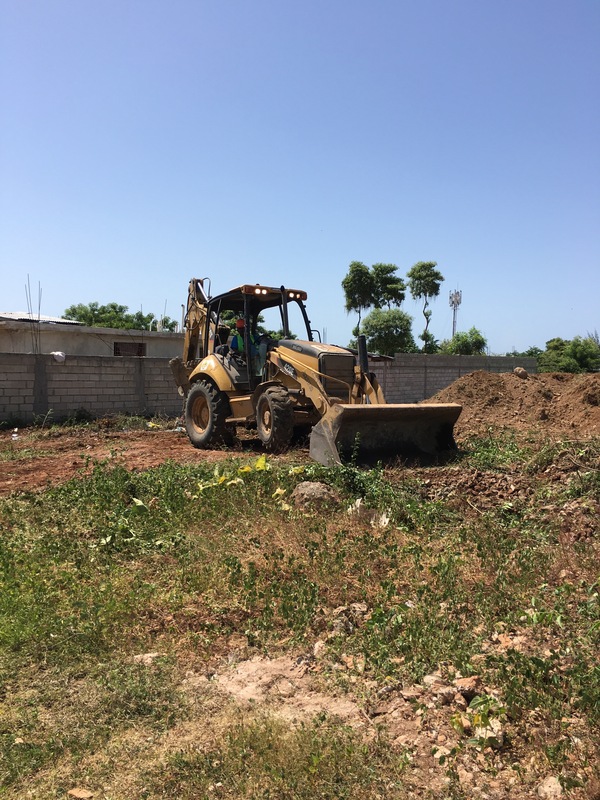 “Unless the Lord build the house, they labor in vain who build.” Here is where the Lord will reside; here is the where the rock of foundation was placed and blessed for the Lord to be present for His people, that God may be known, loved and glorified.